Autumn is such a beautiful time of year for a photo session outdoors. The colours at this time of year are simply stunning. The light is beautiful and the weather demands that you pull our your hat, scarves and cosy jumpers from the wardrobe. The result is warming gorgeous images full of colour. Outdoor autumn photo sessions are so much fun. The kids aren’t constrained to behaving well in a small studio space. Instead they can run free and have fun throwing leaves and burning off all that energy they seem to have endless supplies of. To get the most out of an autumn shoot I would recommend wearing clothes which compliment the season. 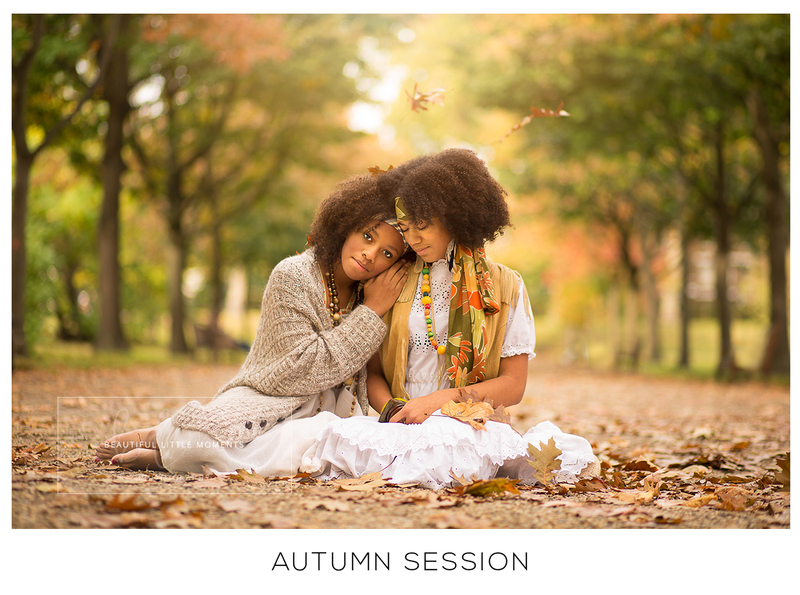 If you’re unsure you can check out my Autumn session Pinterest board for inspiration. If you’re interested in a family shoot or if you’d like some beautiful photos of the kids then please check our my prices and contact me for booking information.